Watch Your Child's Face Light Up when their Santa Personalized Phone Calls, Video & 'Santa on Vacation Postcard' Arrive! Give your child an amazing experience - the joy, memories, wonder and happiness of Santa Personalized in a box! 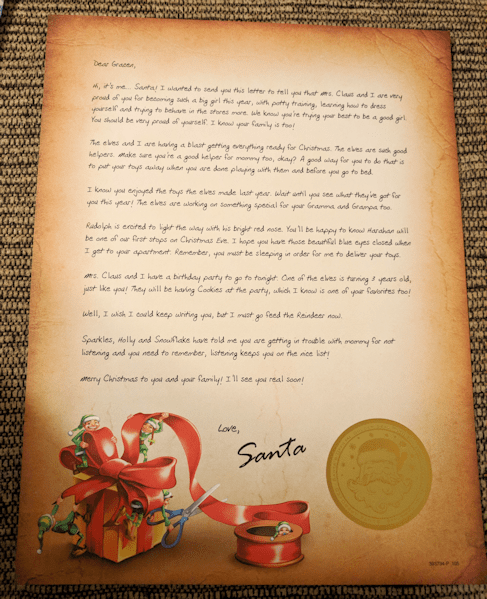 You can choose a specific letter theme and then customize it yourself to include details that only Santa would know! Tap into the Christmas magic that memories are made of, by creating a personal connection between your child and Santa with Package From Santa! 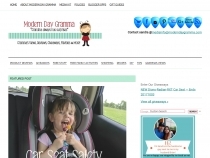 I received the platinum package for my granddaughter and she absolutely LOVED it! She was so excited she had to have her puppy and her kitty (stuffed animals) with her to open the box. Her favorite thing was Santa's snowflake cookie and the candy cane. 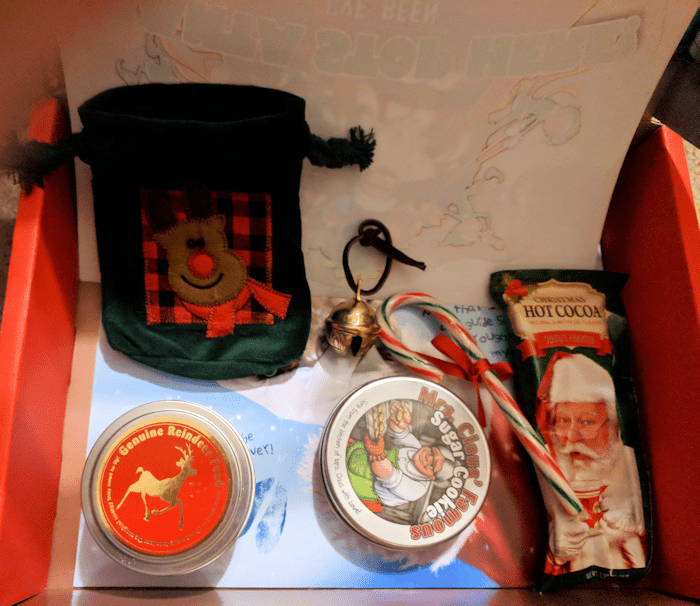 LOL The package included a candy cane, snowflake cookie, jingle bell ornament, Santa Magic Hot Cocoa that doesn't burn your tongue and reindeer food! She thought it was funny when Grampa thought it was sunflower seeds and ate one! LOL OMG the face he made.....reindeer food is just that, it's not made for human consumption! 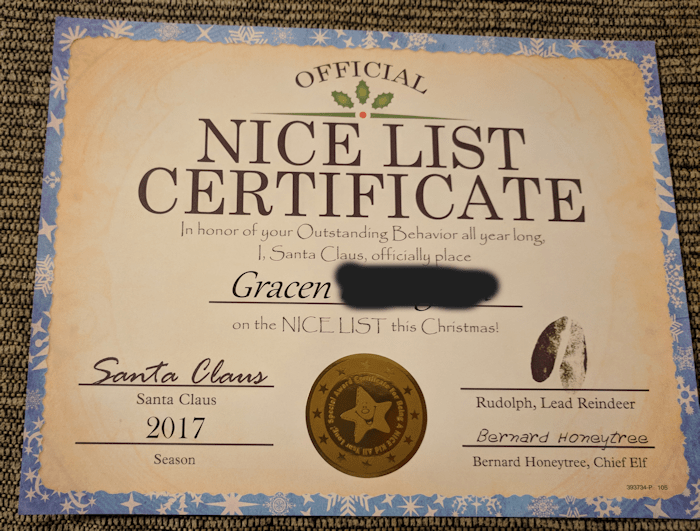 She also received a Nice List Certificate and a personalized Santa Letter that told her how good she was doing and how to stay on the nice list and at the end Santa told her that her ELF had flown in to tell him she wasn't listening to her mommy and daddy and she had to start doing that to stay on the nice list. I tell you these letters are too cute! 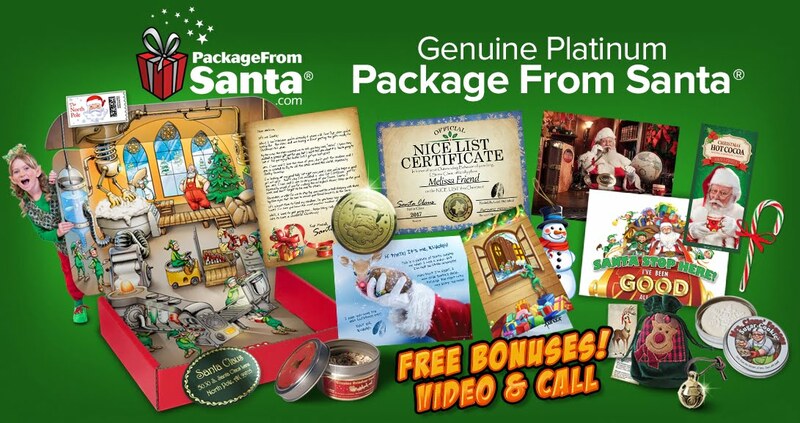 Every package comes with a FREE personalized CALL and VIDEO FROM SANTA that can be scheduled any time. This techy part of the PackageFromSanta.com is unreal! 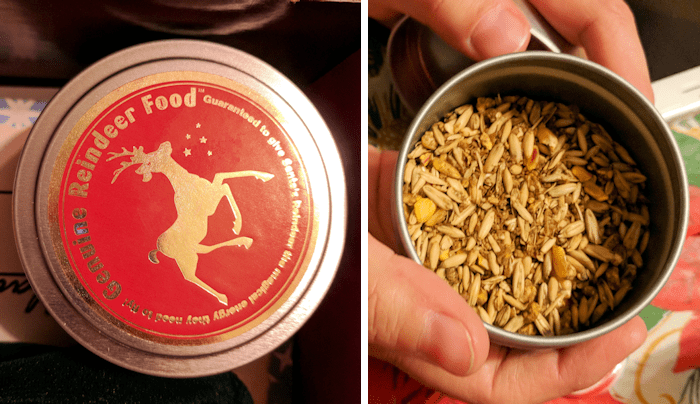 So surprisingly well done and high-end and kids are going to LOVE it! I wish I had been able to video her reaction to the Santa phone call. Her eyes got so big and bright, and she was full of smiles and excitement.